The Telekom Partnertag on May 31, 2017 in Bonn was held under the motto „growth unites“. 300 Partners discussed innovative potentials of digitalisation. 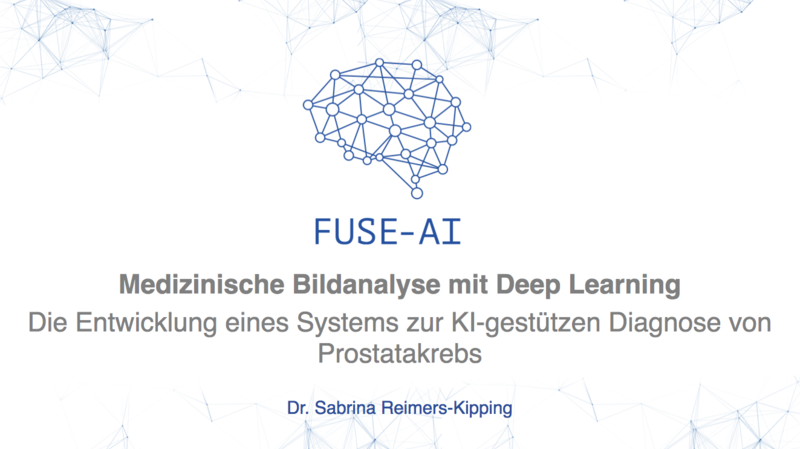 FUSE-AI was invited for a keynote in the Breakout Sessions as one of the „Techboost“ Startups of Telekom. 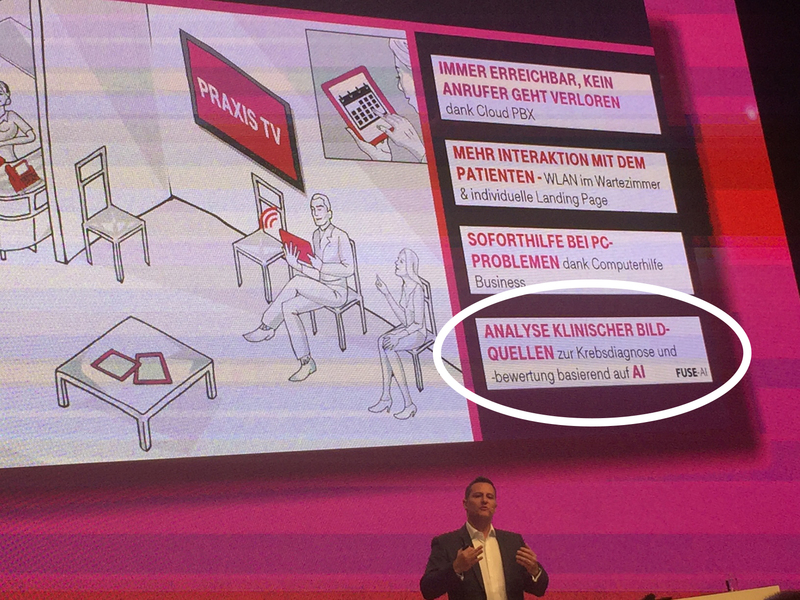 In addition, FUSE-AI had a market stand and was mentioned in the keynote by Thomas Spreitzer (SVP VSE Segment & Partner Sales, Deutsche Telekom AG). We had very interesting conversation on artificial intelligence and its applications in healthcare. 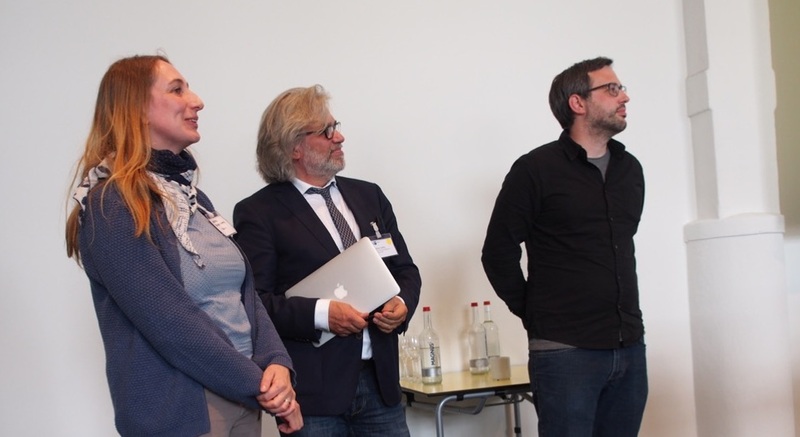 Matthias Steffen and Dr. Sabrina Reimers-Kipping had the chance to connect within the Telekom partner network. We were flattered with the overall very positive feedback.